This is a guest post courtesy of Paul Agelidis, the Founder and Owner at Revolucion, a cigar, tobacco and men’s gift shop in beautiful Vancouver, BC. A lot of men want to grow out a beard, but every time they try it never looks the way they want. That’s because there’s actually a bit of an art to growing out a good looking beard that is shaped and styled the way you’ve dreamed of. Here is how to grow out a well-groomed beard. 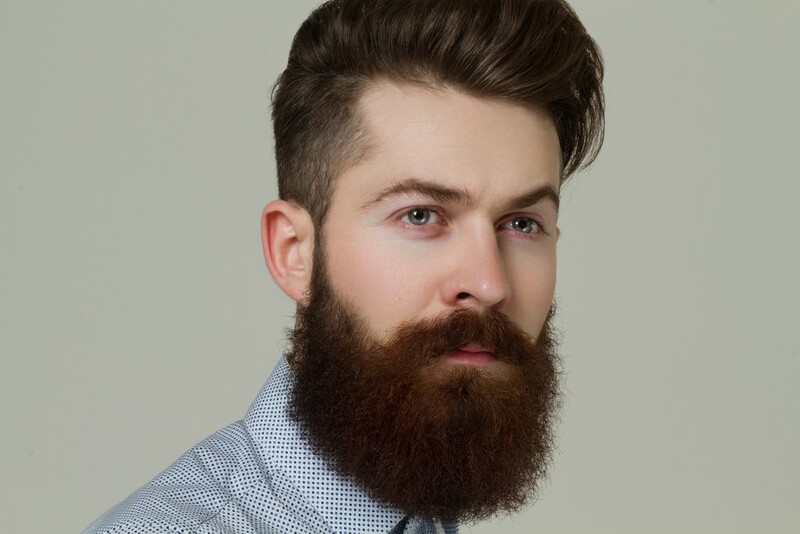 This is the #1 tip you will ever read about growing out a beard. You can’t grow a full beard overnight — it will take a good amount of time even if everything goes right the first time. You might also have some false starts where you need to cut it back once or twice before you get it right. This also means you have plenty of time to think about how you want your beard to look in terms of length, shape and style. When you make a plan, you should have the patience to stick to it. Unless you want to just grow all your facial hair out at once and look like a caveman, you’ll want to get yourself a good beard trimmer with the ability to trim at different lengths. Use the trimmer to maintain a distinctly neat neckline — a general guideline is to imagine a U-shape that starts just above your Adam’s apple and curls around underneath your jaw line. If you keep that area neatly trimmed you’ll avoid the dreaded neck beard. Once your facial hair starts to get long enough, you’ll find that the hairs do not all grow at an even pace. Get your facial hair wet and use a beard comb to raise the hairs straight out from your skin so you get a clear idea of what areas need trimming. Then, either with the comb or with a special trimmer attachment set to a specific length, run over the problematic hairs to keep everything the same length. This helps your beard look well shaped and under control. Once your beard starts getting longer, you can start training your facial hair to grow in the direction and shape you want. A pro tip is to take a warm shower, or wash your beard with warm water, and then use a good quality hair dryer to heat up the hairs as you dry them. The heat helps weaken the bonds that keep your hairs more rigid, so when you comb or brush your beard in the direction you want the hairs to run, they’ll get locked into the position when they cool down again. If you grow your beard out really long, you should invest in a good beard oil and beard balm. They are similar in that they are products designed to help soften the hairs so your beard looks and feels better, while also helping you shape and style your beard the way you want. Beard oil doesn’t help your facial hair hold its shape as much as beard balm, but it is better at nourishing your facial hair. You can also try beard wax for the strongest hold, but keep in mind that this tends to make your beard look less natural. 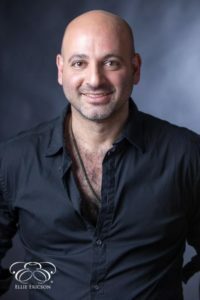 Paul Agelidis has been the founder and owner of Revolucion, a Canadian cigar, tobacco and men’s gift shop in Vancouver, since 2005. For the last decade Paul has worked very hard to become an expert in tobacco products, men’s care, travel & accessories, body & bath, and gifts & home. Prior to 2005, from 1997 – 2005 Paul worked in the wholesale cigar industry and travelled to the annual cigar trade show (Habanos Festival every February). He loves to share his tips with others who are looking to achieve a complete lifestyle with the finer things in life.